One of the most expected strategy games of 2019, Steel Division 2, will be slightly delayed, as we have found out from the developer studio Eugen Systems. The game will be available on May 2nd instead of April 4th, and owners of any Digital Deluxe Edition (Total Conflict, Commander Deluxe & General Deluxe) will be able to play the game from April 30th. As the delays happen, this one is a joke. One month is no big deal, just make sure you tidy up any loose ends. 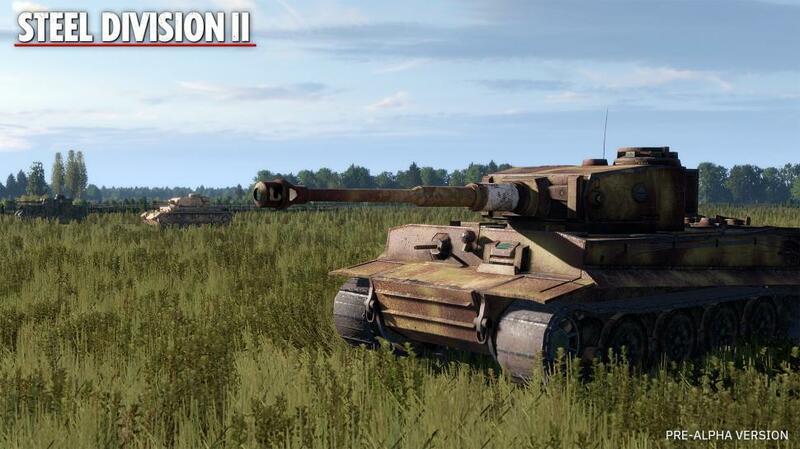 Should the sequel follow the footsteps of the first Steel Division game, I am quite comfortable claiming that this will be an amazing game and am absolutely looking forward to it. The developers have also revealed the details about the Beta access. I am looking forward to reviewing the full game once it is out.